You probably love your own personal space. You love to do things your own way. Many people love that. A septic tank is a private system of managing waste from your sinks, toilets, showers, and kitchen. This waste ranges from excessive water to solids. A septic tank is constructed and buried somewhere on your property. Drains are then made connecting various parts of your house to it. 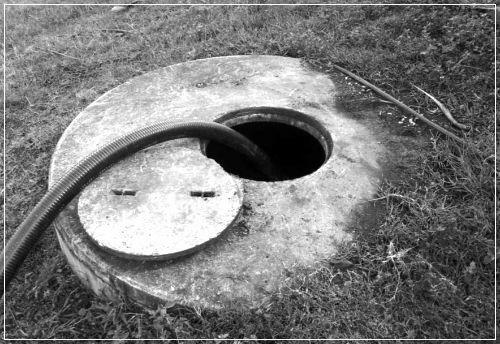 A septic tank is different from the municipal sewer system because it is part of private property. Once, waste gets into the tank, the solids sink to the bottom. Bacteria breaks down this waste into sludge. This kind of bacteria is found in the septic tank. The middle layer is made of water, commonly known as grey matter. The top most layer is referred to as scum, ad it is made of fats and oils. A septic tank has a few pipes that allow the water to flow out into the open field, and get absorbed by the soil. The type of soil in your compound determines how much water will be drained there. For instance, loam soil absorbs more water than sand and clay. What Are Septic Tank Services? Septic tanks are installed, drained, repaired and maintained by experts. Many times we do not think of such professionals because they are not pizza delivery men. However, if you want a waste management system that will give you great service you need these professionals. Septic systems must be inspected by professionals once every three years. In 2012, the government introduced a system for inspecting all household waste disposal systems. This is a very crucial exercise that protects the ground from malfunctioning systems. This means that once you install your septic tank, you must register it with the local authorities. They are the ones that arrange for inspection. In case you have a system that is not functioning properly, you will put yourself and your loved ones at risk. A mismanaged septic system can easily pollute water resources around you leading to water pollution. This could lead to a wide range of health issues. Also, you do not want to hear your family and neighbors complain about a stinking septic tank. Other than inspectors, once in a while you may need professionals that pump the tank when it is full. Sometimes your system may need repair and occasional servicing. If it is damaged then you will need people to replace it. 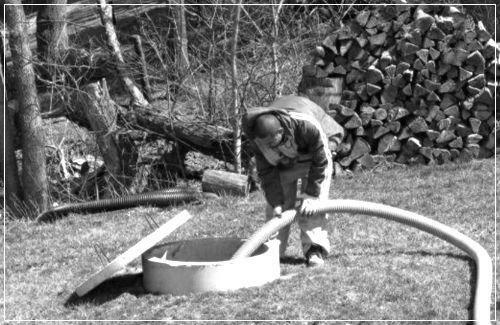 MegaSeptic offers professional septic tank cleaning services, septic system installation, repair and more. We can help make sure your septic system functions problem-free for many, many years. It’s a good thing you are thinking of installing a private waste management system. So, you definitely want to know companies near you that will give you excellent services. Companies that are available 24/7, have good customer service, and are pocket friendly. First, you need to register your septic tank with the local authorities. This information has been discussed earlier. You will do the registration once the tank is successfully installed in your compound. You will pay a small fee to the authorities. The fee varies from one state/province to another. In addition, you need a reputable company to install the tank. Check your local directory or the internet for such companies. Also insist on checking their licenses. If your tank is not installed properly, you might end up spending a lot of money on maintenance and replacement. And of course you could always use us, MegaSeptic. After, the tank is installed you need to have contacts of experts that will come to pump out the waste when the tank is full. However, this will be two to three years after installation. Installing a septic tank on your compound is a great idea. 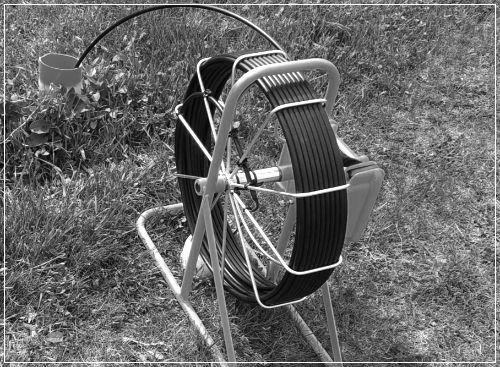 There are many companies around you ready to offer septic tank services. Contact us today for referrals.